Tegan is a marketing specialist with a strong digital focus. 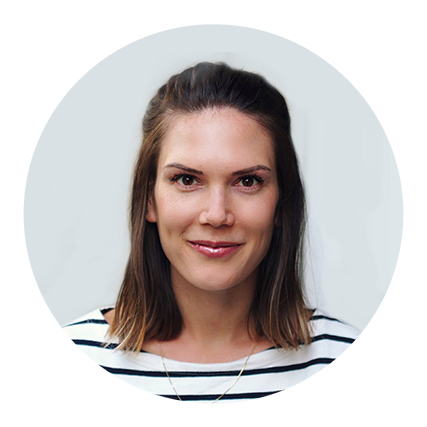 With a Bachelor of Business in Marketing and over ten years’ experience in media, Tegan is adept in copywriting, photography, content curation for the Unite Health blog and strategy. She loves to exercise and keep abreast of the latest health and wellness trends. She is also a self-confessed chocolate addict.